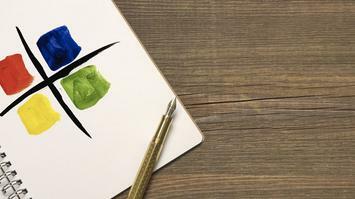 It's not your job to like me; it's mine. 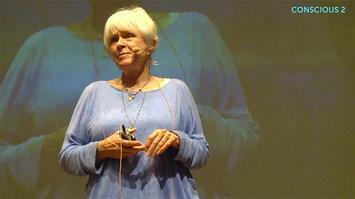 Byron Katie welcomes the audience and introduces them all to The Work. 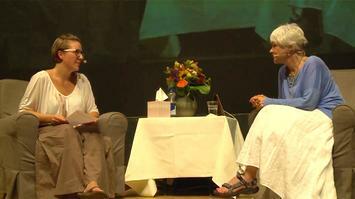 Byron Katie answers questions about enquiry from the live audience between one-on-one sessions. 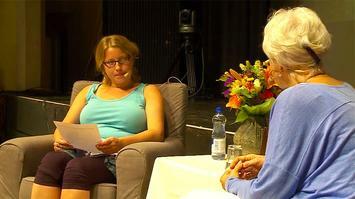 Byron Katie takes a break to answer questions from the audience. 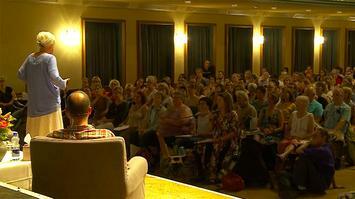 Audience members ask questions about The Work. 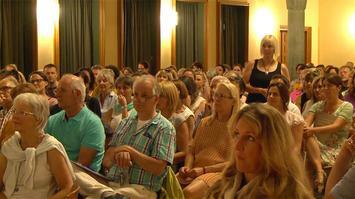 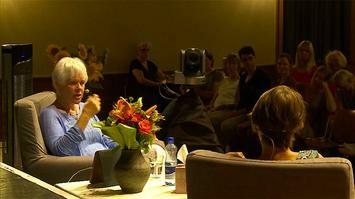 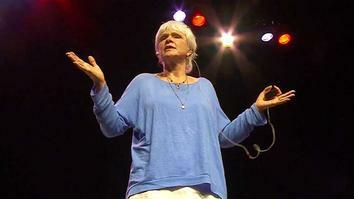 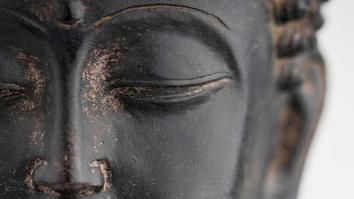 The Work of Byron Katie in Zurich is a 6-hour workshop recorded live in Zurich, Switzerland. 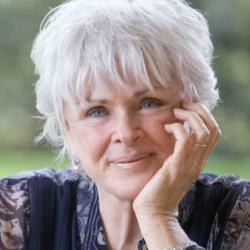 Join us as Byron Katie guides audience members through inquiry to find their way back to Truth and Reality with her process, "The Work". 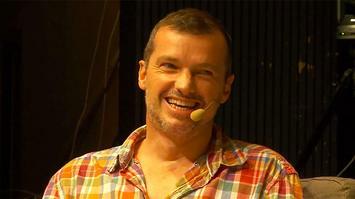 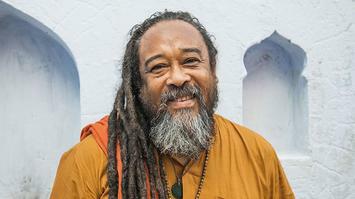 Includes German translation.